The community school is alive in Iowa. Live where you want, and send your kids to a good, safe public school with their friends and neighbors. Our public high schools graduate a higher percentage of their students than any other state. 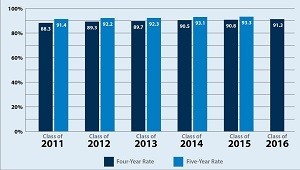 Our students outperform their peers on standardized tests. School is in session. It’s down the street. It’s good. And it doesn’t have to come with a tuition check. 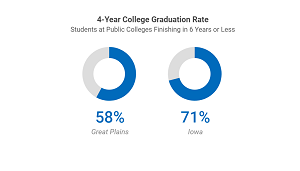 public high school graduation rate in the U.S.
Two Iowa universities are members of the Association of American Universities (AAU), the top 62 private and public research universities in the U.S. and Canada. 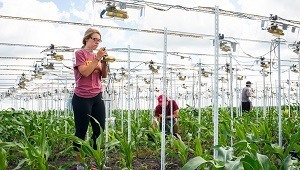 Iowa is one of only seven states with more than one public university in this prestigious body.